Currant, a Palo Alto, California-based maker of smart products that reduce energy consumption, raised $7m in seed funding. 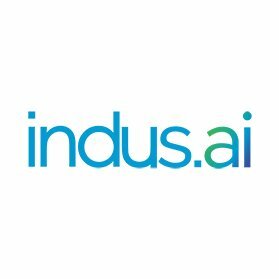 The round was led by Uncork Capital and K9 Ventures with participation from UP2398, Precursor Ventures and a consortium of investors. 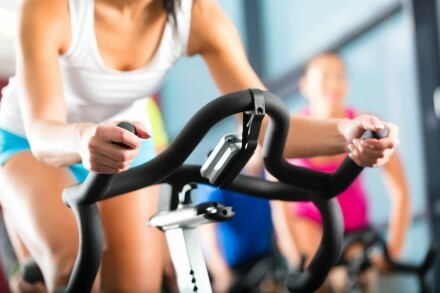 The company intends to use the funds to bring its intelligent products to market. 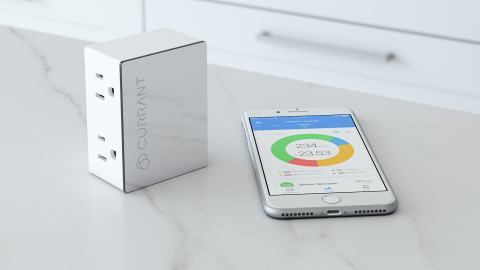 Founded in 2015 by CEO Hasty Granbery, Currant creates smart products that reduce energy consumption. It has just announced the Currant Smart Outlet — a smart outlet powered by artificial intelligence (AI) and connected app (available for iPhone and Android) that enable customers to view a breakdown of their power usage and receive personalized, suggestions for taking control of their homes and their energy bills. Real-time electricity usage and graphs that display energy consumption and cost by hour, day, month, or year. Connections with Amazon Alexa and Google Home to enable voice control of outlets and devices. Advanced energy monitoring with each outlet calibrated using high-precision test equipment. Highest safety ratings of any smart outlet. The app automatically detects the outlet and displays real-time information on energy usage. Customers can opt to set outlet-specific rules right away to turn the power on and off according to their preference and schedules. Alternatively, they can use Currant as a normal outlet for a week, and it will deliver tailored suggestions based on the types of device utilized, the amount of energy consumed, and the individual’s unique usage patterns. The Currant Smart Outlet is available for purchase at currant.com and on Amazon for $59.99.